Former Ulster and Ireland rugby star Stephen Ferris is to hike Africa’s highest peak in aid of injured sports players. The inspirational figure will ascend the 19,341-feet Mount Kilimanjaro with a host of other rugby stars. The ex-British and Irish Lion revealed on social media that climbing Kilimanjaro has been on his “wish list”. The expedition will involve 64 men and women climbing Kilimanjaro to raise funds for the IRFU Charitable Trust. Teams of 16 people from each of the four provinces will go head-to-head as they compete to get as many teammates as they can to the summit. Ferris (32) wrote on Instagram: “I’m always up for any opportunity to take on Munster, Leinster and Connacht. “While my playing career was cut short due to injury, I am very grateful for the career I did have. 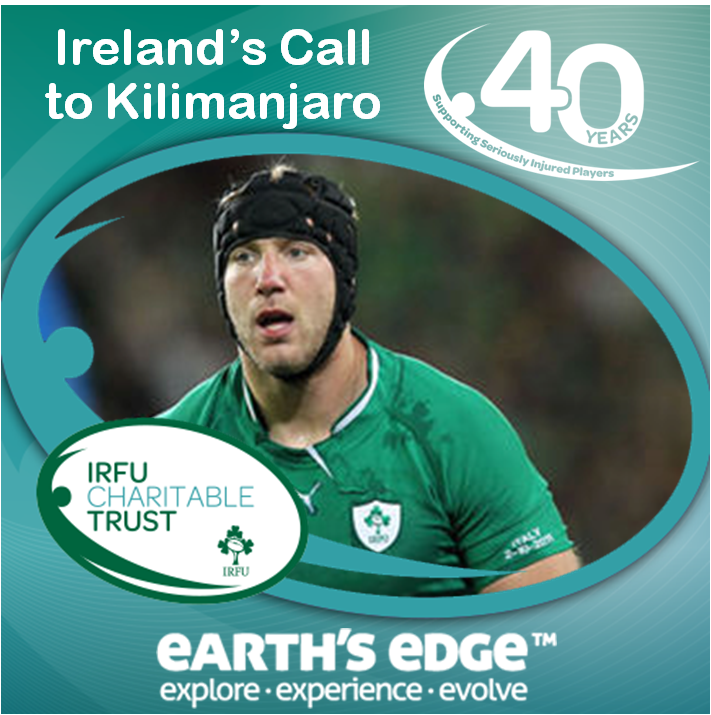 “The work the IRFU Charitable Trust do to support seriously injured players is so important and I was delighted to get involved in Ireland’s call to Kilimanjaro. “I’m very confident the Ulster team can win this challenge. Ulster has produced some of Ireland’s greatest mountaineers including Dawson Stelfox, the first Irishman to climb Mount Everest in 1993, so we have pedigree to win this. Kilimanjaro (5,896m) is the highest free-standing mountain in the world. Towering over 4,500m above the Rift Valley and the surrounding landscape, it makes for an impressive sight. The IRFU Charitable Trust was formed in 1978 to assist severely injured rugby players in their everyday lives. 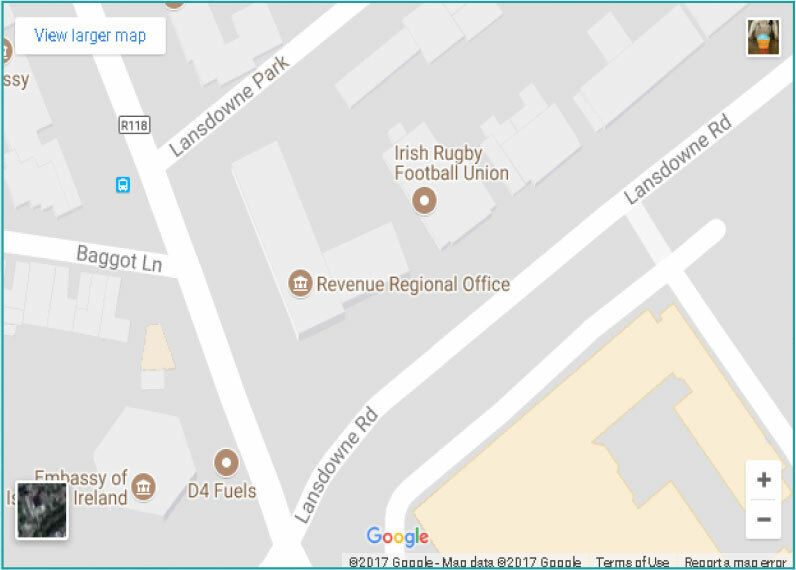 There are currently 36 seriously injured players registered with the Charitable Trust in Ireland, most of whom are wheelchair bound and have some form of permanent paralysis. The support provided by the Trust includes financial assistance for medical, nursing and caring expenses, home alterations, education and training costs, provision of wheelchairs and specialised equipment. Visit Earth’s Edge website if you would like to join the expedition to support seriously injured players by clicking here.